Physiology's classic text continues to uphold its rich tradition presenting key physiology concepts in a remarkably clear and engaging manner. 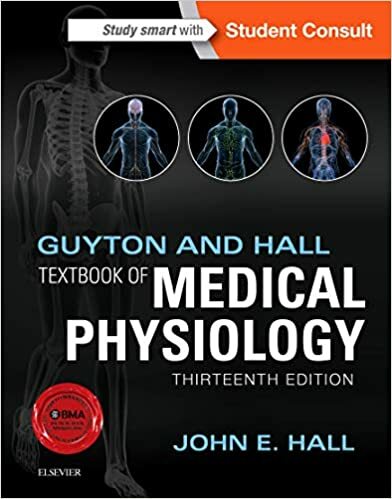 Guyton & Hall's Textbook of Medical Physiology covers all of the major systems in the human body, while emphasizing system interaction, homeostasis, and pathophysiology. This very readable, easy-to-follow, and thoroughly updated, 11th Edition features a new full-color layout, short chapters, clinical vignettes, and shaded summary tables that allow for easy comprehension of the material..